On the second Sunday of May, it is easy to get caught up in the craziness that is Mother’s Day. However, it is also a time of reflection for those mothers with empty arms. Still Aware aims to help reduce the rate of stillbirth and give these mothers something to celebrate on Mother’s Day rather than mourn. Stillbirth is a tragedy in the life of any parent. The pain of having a child taken away as swiftly as they arrive into the world is unbearable and the devastation never leaves a mother. The Australian Institute of Health and Welfare reports that 2000 babies are stillborn in Australia annually, which means six babies a day. 60% of these births occur after 28 weeks and the majority of these deaths are unexplained, which is a very scary thought for any expectant mother. Still Aware was founded in order to increase the awareness of stillbirth and with this awareness, reduce the rate of preventable stillbirths. Founder Claire Ford made the decision to form Still Aware after she became the mother of a baby girl born at 9 months without breath. 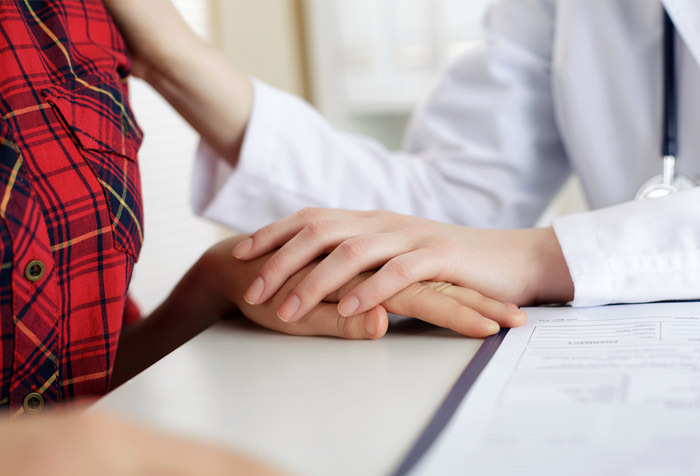 With the help of the Still Aware Board and Clinical Advisory Board, they seek to raise further awareness and knowledge regarding stillbirth and its prevention. 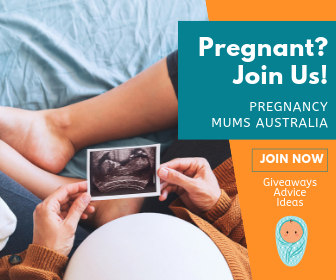 While many stillbirths happen without explanation, there are preventable stillbirths and these are the ones which Still Aware aims to increase the awareness of, as they believe that awareness brings about change. The greatest way to prevent stillbirth is for an expectant mother is to monitor her baby’s movements and recognise if there are any changes. In the past few years, there has been a significant drop in stillbirths because of increased awareness programs. Noway: Mothers monitoring their babies’ movements daily in the third trimester (28 weeks and onwards) resulted in a 30% reduction in stillbirth. This drop coincidences with midwives in NZ introducing sleep position advice to pregnant women during pregnancy. Three epidemiological studies have shown that when the pregnant mother sleeps on her back that this increases the risk of stillbirth. A follow-up study in NZ, currently undergoing peer review, confirms the finding of these earlier studies. The country has experienced a 6.8% reduction in stillbirths per annum since 2010. These figures show that increased research and awareness has the remarkable power to decrease the rate of stillbirth, which makes an organisation such as Still Aware so incredibly important. So this Mother’s Day, spare a thought for those mothers who can’t hold their precious children in their arms. If you have a friend who has gone through the heartbreak of losing a child before they even had a chance to meet them, keep them in your thoughts as you have your breakfast in bed and hug your babies close. A mother is still a mother whether their child belongs to this world or the next. If you would like to know more about Still Aware visit the website.